Complete our online quote today and take the first step to liquidating your company online with a Creditors Voluntary Liquidation. Need some advice? Contact us on 0845 017 0887 for a free initial consultation. Step 1 – Complete our simple online assessment. Step 2 – We contact you to discuss your options. 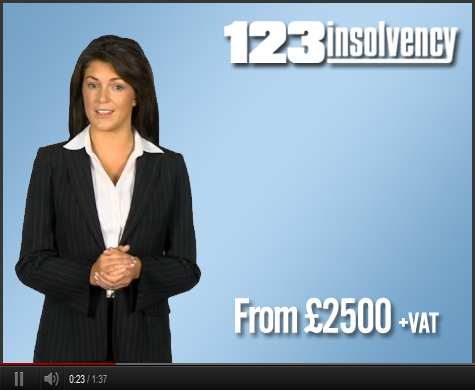 We are 123 Insolvency, leading specialists in creditors voluntary liquidation (CVL), and Insolvency Advice. We are here to help you get through this difficult time and give you practical insolvency advice. We will carefully discuss your options with you, one of our qualified team will support you throughout the process. We hope you find our website helpful, eases your worries about winding up your company. “May I take this opportunity to express our thanks to you for your professionalism, thoughtfulness and courtesy when dealing on all levels with this episode”.